Balaka district health office has commended comfort clinics for complementing its efforts of striving to achieve quality health service delivery. 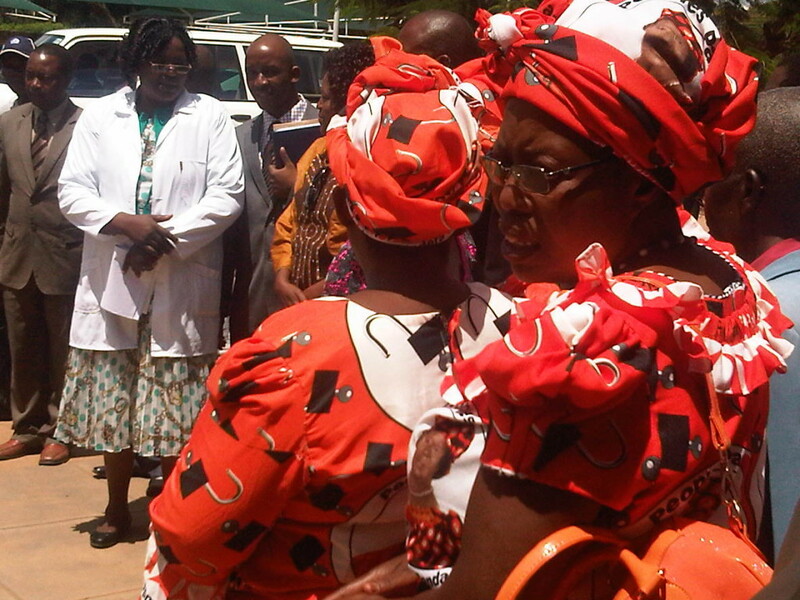 The district health officer Bertha Chikuse said with its limited resources, government health facilities alone can not manage to meet the health demand of the people in Balaka. “Comfort clinic assist to ease congestion at Balaka district hospital which has a bed capacity of only 200,” said Chikuse. She added that the maternity wing at Comfort clinic is another commendable structure that is complementing government’s safe motherhood initiative. Meanwhile, Alleluya Band is in Italy to fund raise for improved health services at Comfort clinic. 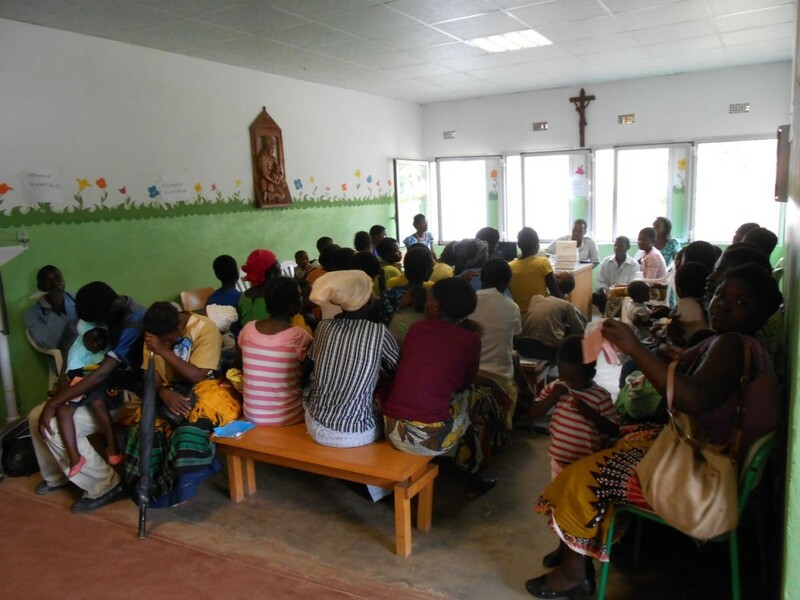 This entry was posted in Health Care, News from Malawi and tagged Alleluya Band, Andiamo Comfort Clinics. Bookmark the permalink.